Citrus Catering utilises fresh, quality produce sourced locally where possible, prepared in a fully certified commercial kitchen complying with all food hygiene standards. We provide a professional and friendly catering service using a fully trained food and beverage team. 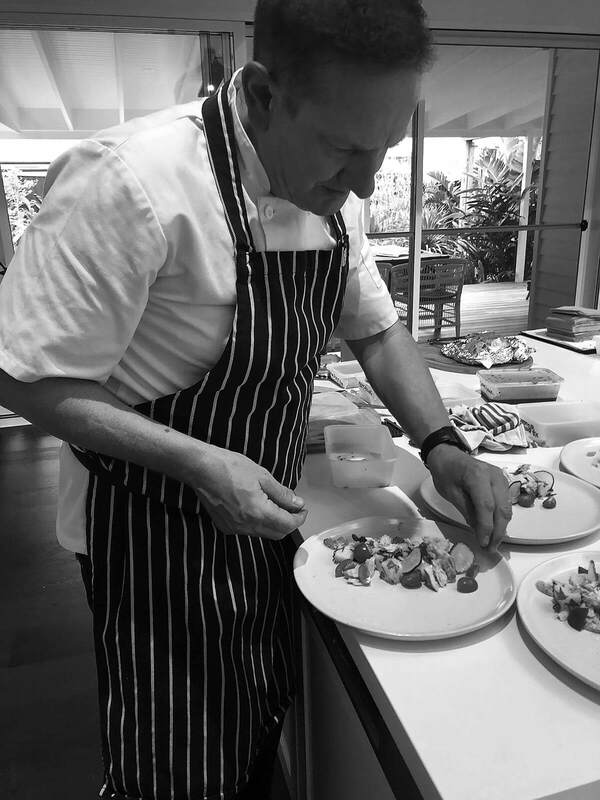 Chef and owner Jonny Staples has over 30 years experience in numerous sectors of the hospitality industry. Before migrating from England Jonny held several senior positions including head chef at premier league football club Manchester City, British Sky Broadcasting Corporation and a London based global events company. 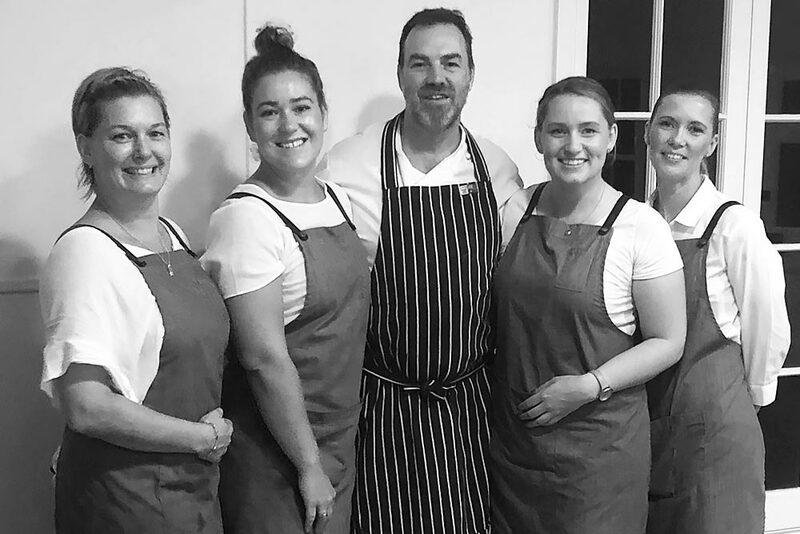 Since moving out to Australia Jonny spent 2 years working with renowned Sydney caterer Belinda Franks and was sous chef at the award winning Bannisters Restaurant in Mollymook (now Rick Stein at Bannisters). After leaving Bannisters in 2006 Jonny founded Citrus Catering where he has built up a reputation on the South Coast of NSW for producing fine food and delivering excellent service.